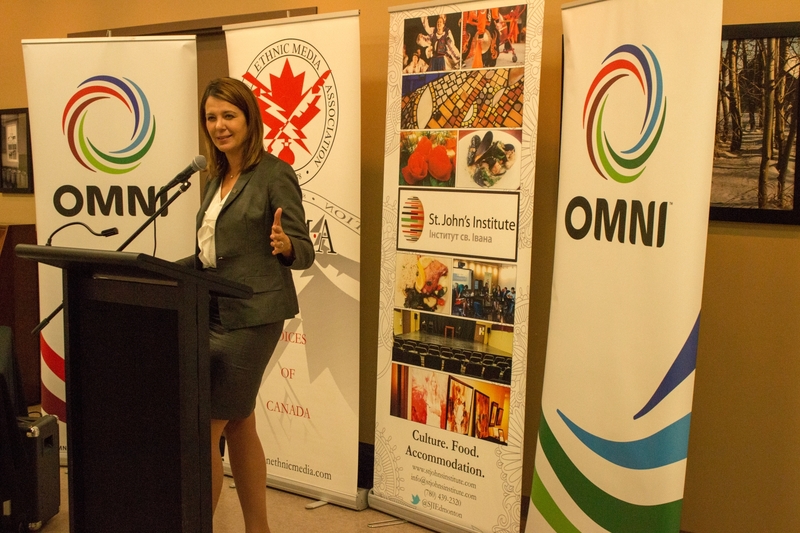 At the 4th Canadian Ethnic Media Association’s Edmonton Editorial Meeting speakers series, Leader of the Official Opposition, Danielle Smith spoke to a group of reporters and representatives of ethno-cultural media outlets from Edmonton. 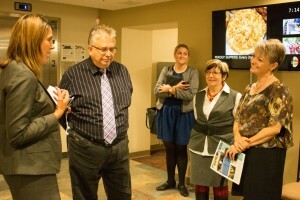 Media had the opportunity to ask questions about the Wild Rose party’s commitment to the principles of multiculturalism, and the candidates who may be vying for positions across Alberta during the coming election. Smith indicated that she feels Alberta is ready for a change and that changes in leadership will not make a difference. Questions No government can stay in power for that many years and be an effective government. Communications, OMNI Television. We appreciate being entrusted with hosting the calibre of speakers attracted by CEMA, and to introducing such distinguished guests to new audiences.